This poster is sized to 8.5" x 11" and can be easily printed on a standard sheet of computer paper. 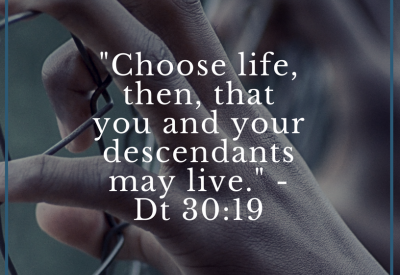 To have the design blown up to a custom size, please contact Katlyn Toelle, Communications Manager, at katlyn@catholicsmobilizing.org. 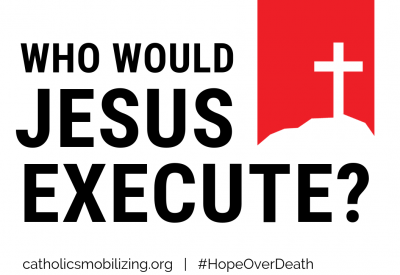 Read more about March for Life Sign: Who Would Jesus Execute?